As a big fan of the They're Real Mascara, and someone always on the hunt for a good eyeliner pen, I was really excited when Benefit released this companion product! So I snapped this up last week when shopping duty free before my trip to Budapest. I believe this is the first product to put a gel liner in pen form, combining the ease of controlling a liner pen with the durability and pigmentation of a gel. You simply remove the orange bit and turn the base a couple of clicks and the product starts to appear, so it's also more hygienic than the traditional gel pot and brush. When I first opened the product I turned it a couple of clicks and nothing happened. I waited, but still nothing...I clicked it another two times and loads came out all at once. This was pretty annoying, as it's an expensive product! Since then I've also opened it to find product sticking out, even though it's just been on my shelf since last use. That aside, I have mixed feelings about this product. When I first tried it I really didn't like it and thought Benefit had finally put a foot wrong, but after a few tries I started to get the hang of it. My main issue with it is that it dries too quickly for you to correct any mistakes or go over the line again! If you try to do this it becomes flakey and crumbly. It was billed as an easy-to-use product but that certainly wasn't the case for me; it took me a while to be even OK at doing my eyeliner with this. Also when you use it right after clicking, obviously there's a lot more product, meaning you get a very thick first stroke. I tried to resolve this by doing the outer corner of my eye first. I also didn't feel it particularly moved my lashes to get as close as possible. Obviously it's not very versatile; it's pretty one-note so if you don't like a 60s cat eye, it's probably not for you. Though to its credit, you can do a thicker or thinner line. I also think it did open up my eyes. What is also good about this eyeliner is that it gives a super-pigmented matte finish and it does not budge all day! I decided not to get the remover, as I hate putting gloopy stuff on my sensitive eyes. 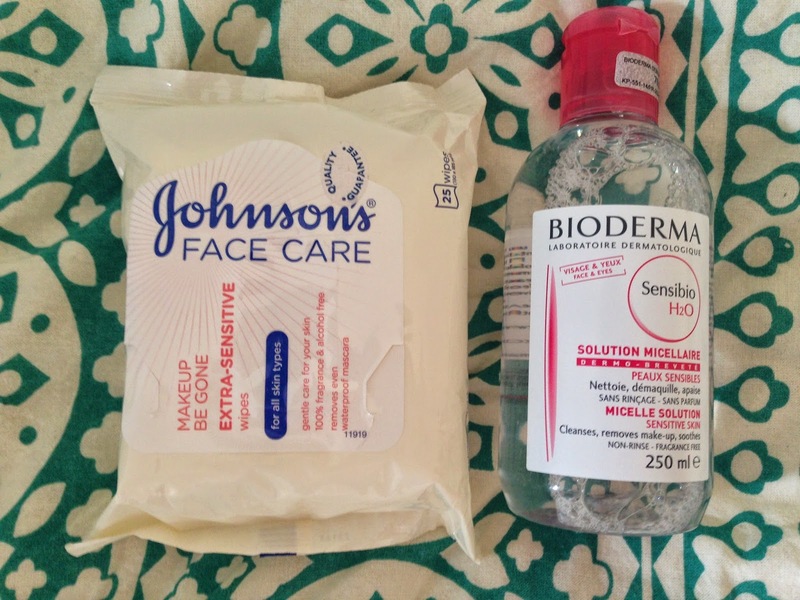 However both the liner and the mascara in this line came off immediately when I used either my Johnson's face wipes (£3.29) or Bioderma water (£4.50 for a smaller bottle), so if you don't want to pay £14.50 for Benefit's version, don't let that hold you back from buying the mascara or eyeliner! Overall, now I've got the hang of it a little more, and as someone who loves a cat eye, I do like this product. I don't love it though, and I'm not sure I would rush out to buy it again when this one runs out. It's definitely a case of 'practice makes perfect', as I feel I'm getting better at it each time. Really dont know whether to get this to try the product for myself, so many mixed reviews about it!